Healthcare provider coalition issues joint letter to Kansas leaders requesting restoration of cuts and describing impact cuts have on the State’s economy. 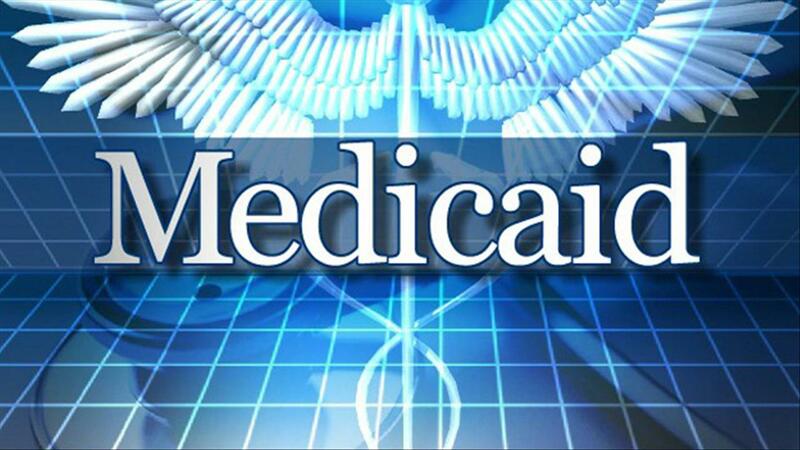 Topeka, Kan. – 12 state associations representing KanCare providers call on Governor Brownback and the Kansas Legislature to restore recent Medicaid cuts and oppose making up the shortfall through further provider taxes in a rare joint letter. The letter outlines the impact on the State’s economy as a result of the cuts.